Looking For a Saint Charles County Inspector You Can Trust? 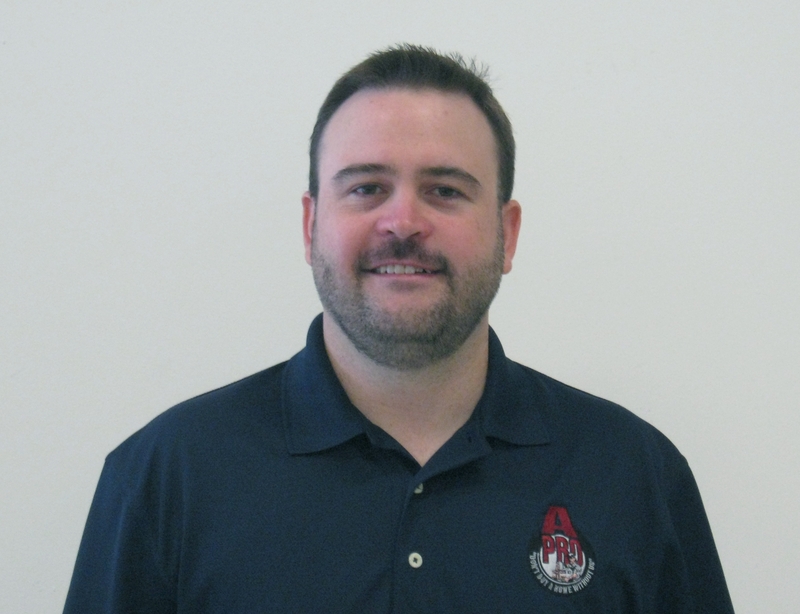 My name is Derek Ehlert, CHI, PHI, ITI and we’re licensed and certified home inspectors who believes that inspectors should be accountable for the inspections they perform. That’s why every inspection I conduct is backed by our If we pass it, we protect it guarantee, meaning unexpected repairs come out of our pocket not yours! In fact, our inspections, reports, and findings are guaranteed. It’s a level of security that no other home inspection company in Saint Charles County can match, all for one very affordable price. Any questions at all, just call: Derek at 1-636-277-0044.